The FCA found that some customers are purchasing "inappropriate products, paying excessive prices or receiving poor service". "We have continued to see poor manufacturing, sales and distribution approaches leading to sales of low value and inappropriate products"
The regulator today warned firms about manufacturing, sales and distribution approaches that can lead to customers purchasing "inappropriate products, paying excessive prices or receiving poor service". The FCA says it has found instances where general insurance firms are failing to consider value of the products and services provided to consumers. Its report also found that some GI distribution chains can result in customers paying significantly higher prices than the production and delivery costs of the products they are buying. The FCA has published two reports in recent years which highlighted failings in the governance and control of GI distribution chains, including over outsourced arrangements (in 2015 on Delegated Authority and in 2016 on Appointed Representatives). 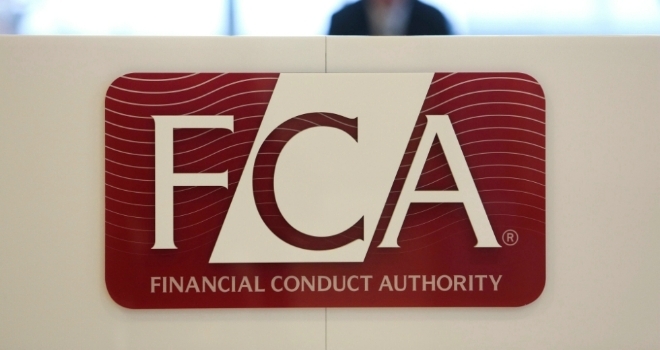 The FCA today said that while some progress has been made, "significant potential for customer harm remains" as many firms lack sufficient focus on customer outcomes. It said firms need to "address this urgently" and is asking all firms to review the proposed guidance in its new report and act immediately to rectify any issues. The FCA has also written to the CEOs of all authorised GI firms to share its findings and expectations. Jonathan Davidson, executive director of supervision, retail and authorisations at the FCA, said: “Through our recent work we have continued to see poor manufacturing, sales and distribution approaches leading to sales of low value and inappropriate products, unfair treatment of claims and service issues.